Remarks Ralph was born in Batesville, Arkansas. 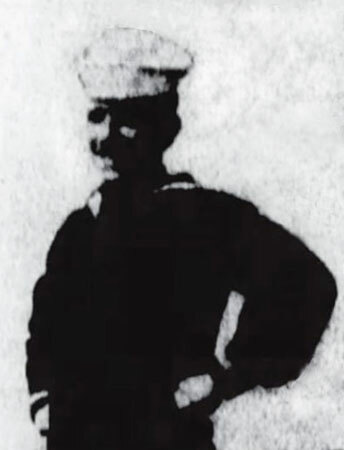 Some sources, including the Navy, spell his name "McCluer." Photo courtesy of Mary Mihovich. Information courtesy of David Wright.